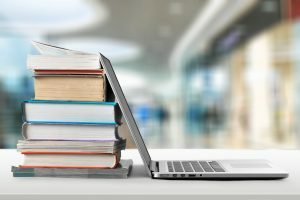 From biographies of real-life makers to activity books, these selections are the perfect way to get students engaged in making. 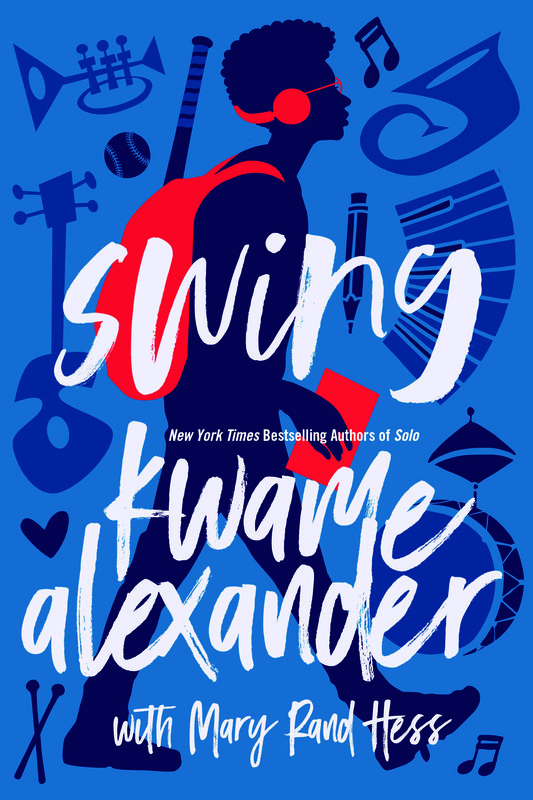 Today at 1 p.m. EST, SLJ editors Shelley Diaz and Kiera Parrott—aka the "Book Nerds"—revealed the cover of Kwame Alexander and Mary Rand Hess's latest book, Swing (Blink), on Facebook Live. 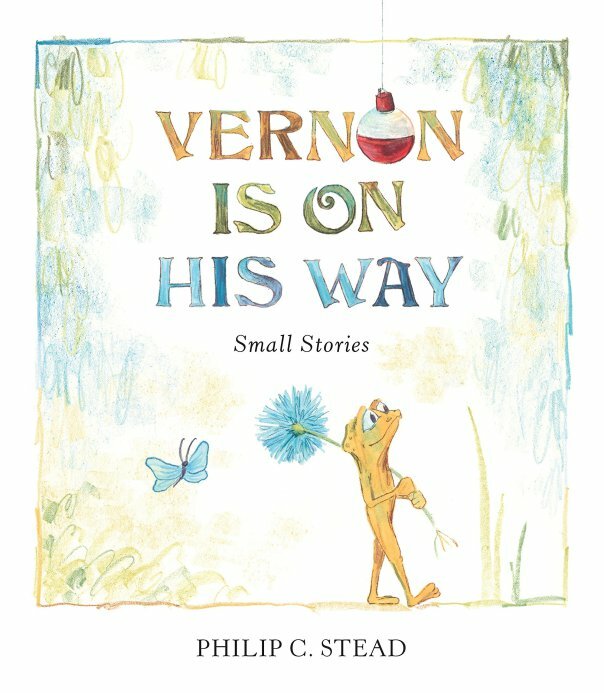 PreS-Gr 1 –Vernon, the bighearted little toad from A Home for Bird, is back in this series of very short tales. 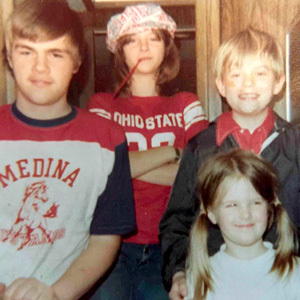 Real-Life Drama: Kate Messner on Her New Novel, "Breakout"
Messner discusses the real-life inspiration behind Breakout and how she collaborated to craft thoughtful, authentic characters. The new cover and title of Jeff Kinney's 13th installment in the blockbuster "Diary of a Wimpy Kid" series has been revealed! Fans, though, will have to wait until October 30 to get their hands on a copy. Applegate, author of the Newbery Medal–winning The One and Only Ivan, talks about her new fantasy novel, Endling: The Last. 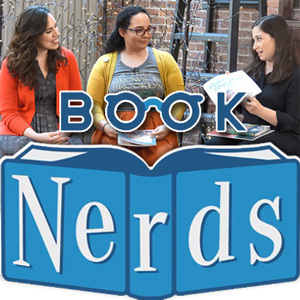 Ready to get your kid lit geek on?! 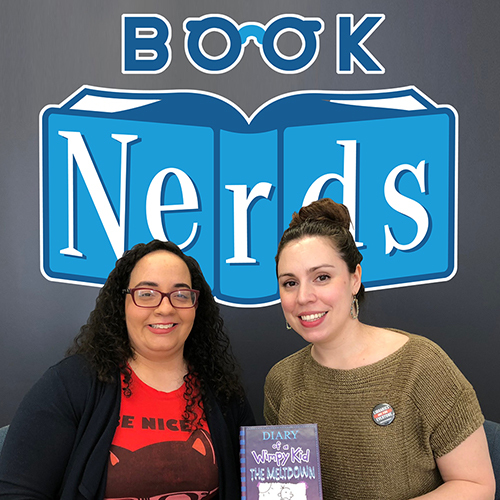 Join "Book Nerds" editors Shelley and Kiera for a live Facebook chat on Tuesday, April 17 at 1 p.m. (ET).